In this collection of stories, D. Harlan Wilson deconditions the boundaries of reality with the same offbeat methodology that energized his first book, The Kafka Effekt. 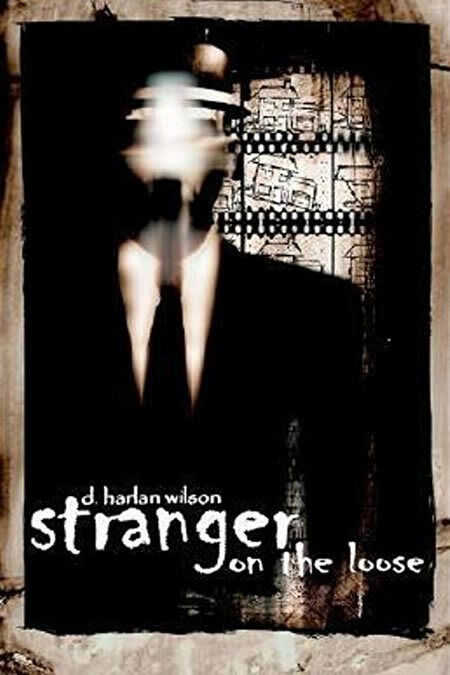 Stranger on the Loose is an absurdist account of urban and suburban social dynamics and of the effects that contemporary image-culture has on the (in)human condition. These stories operate on a plane of existence that resists, and in many cases breaks, the laws of causality. Parrots teach college courses. Flâneurs impersonate bowling pins. Bodybuilders sneak into people's homes and strike poses at their leisure. Passive-aggressive glaciers and miniature elephant-humans antagonize the seedy streets of Suburbia. Apes disguised as scientists reincarnate Walt Disney, who discovers that he is a Chinese box full of disguised Walt Disneys . . . Wilson's imagination is a rare specimen. The acorns of his fiction are planted in the soil of normalcy, but what grows out of that soil is a dark, witty, otherworldly jungle.